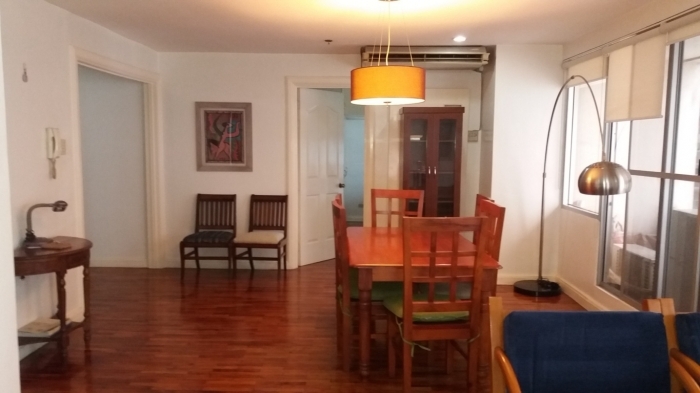 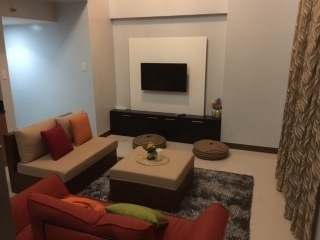 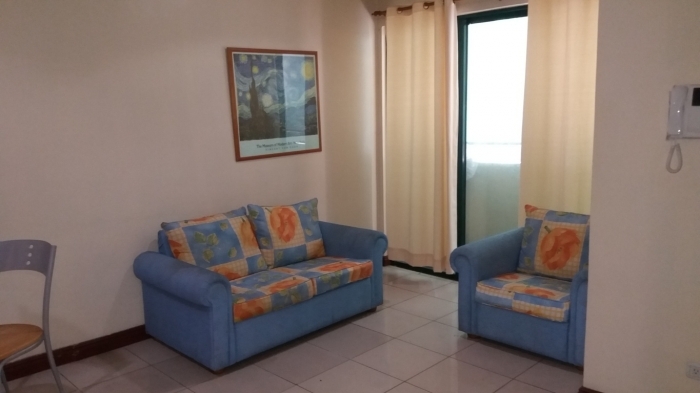 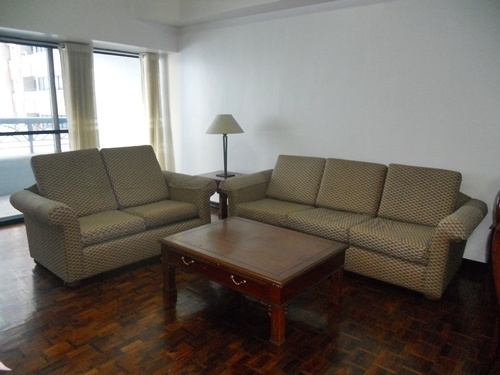 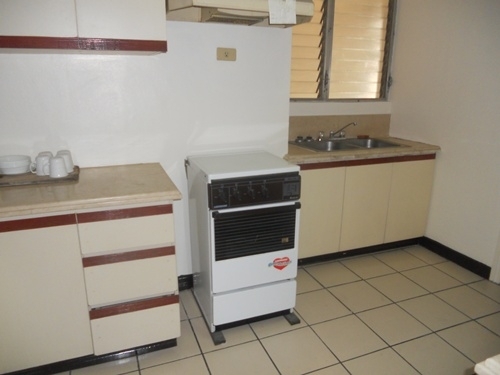 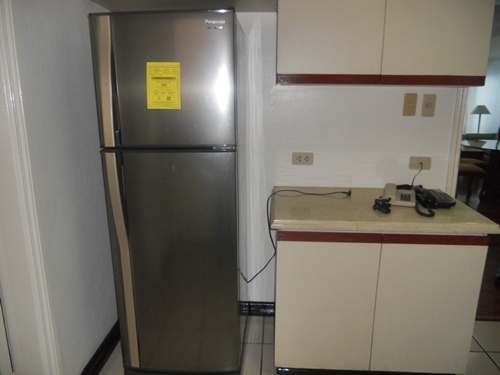 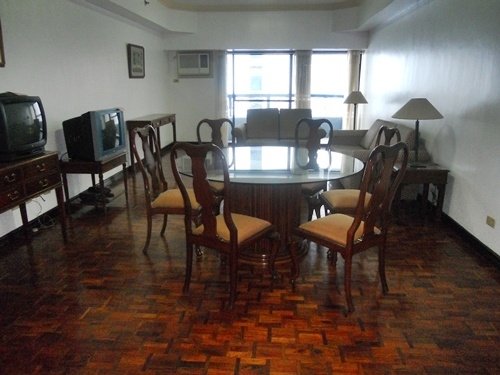 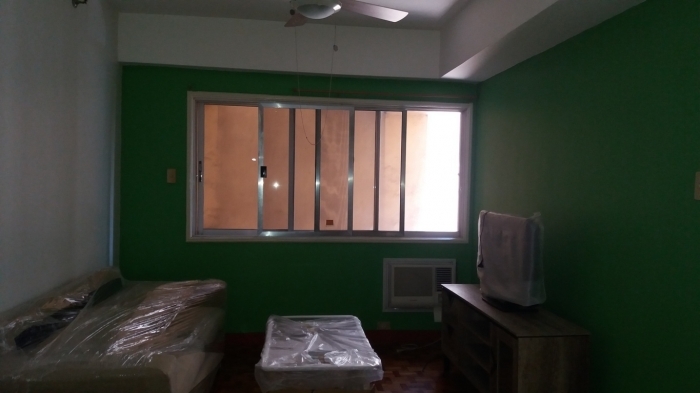 A nicely furnished and large 155 square meter, 2 bedroom and 2 bathroom apartment is now for rent in Salcedo Village, Makati. 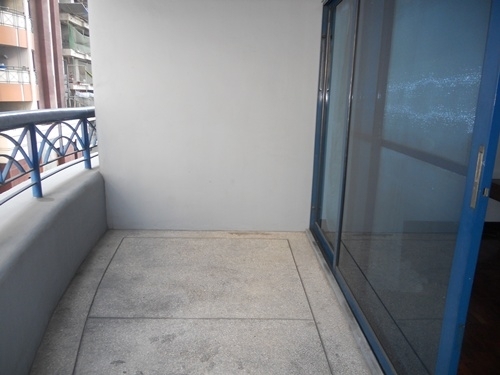 The apartment itself is on a high floor in the building, away from most noises coming from the street. 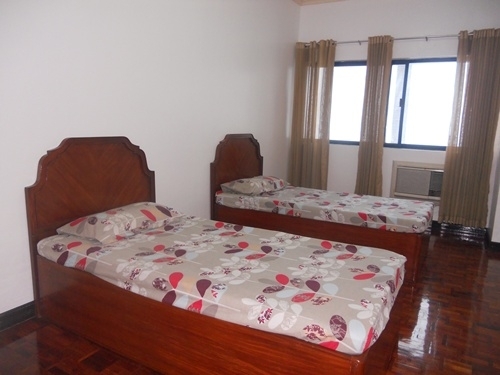 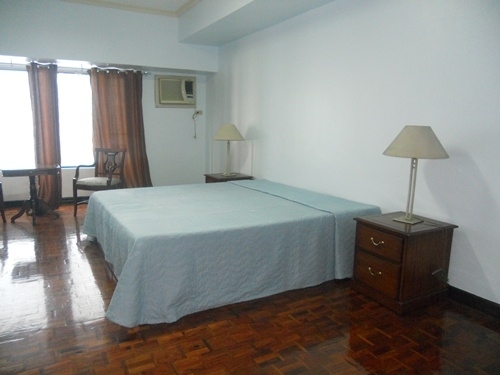 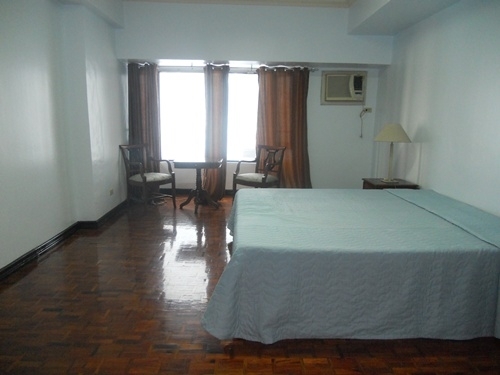 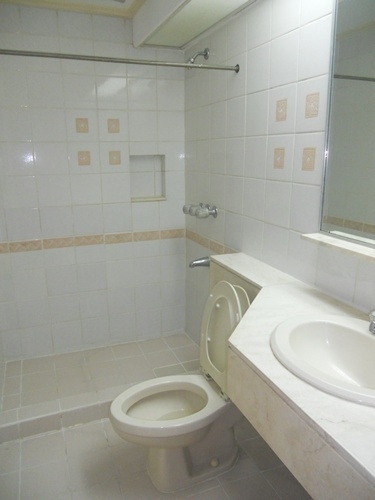 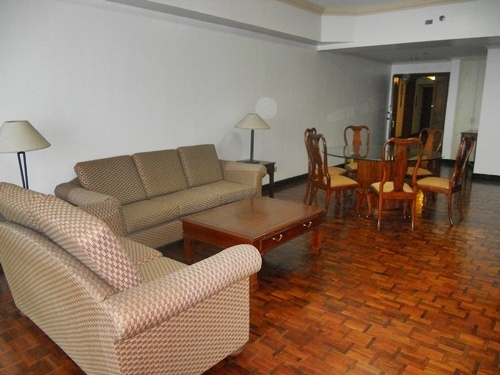 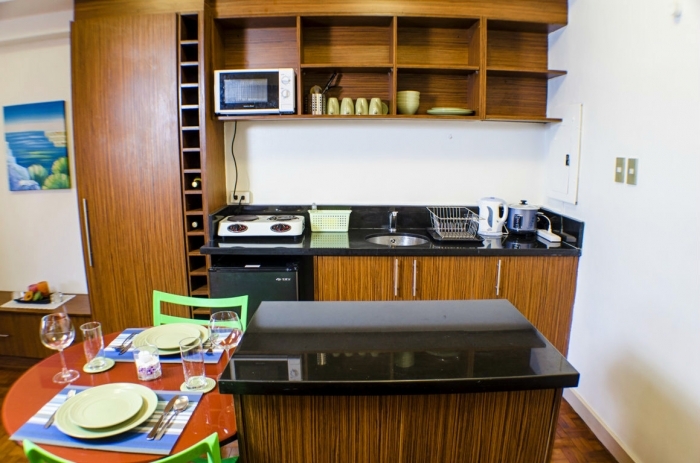 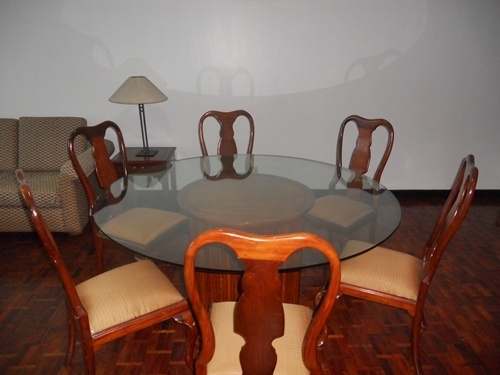 This apartment building is only a short 5 minute walk to the popular Makati Sports club and Ateneo Professional Schools. 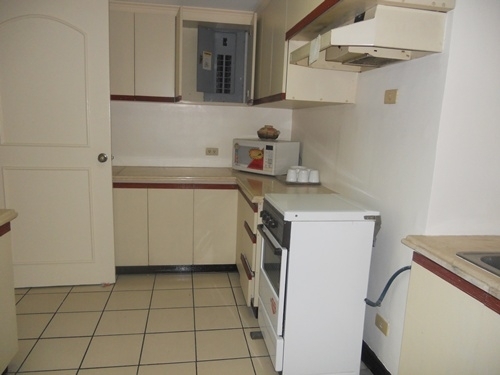 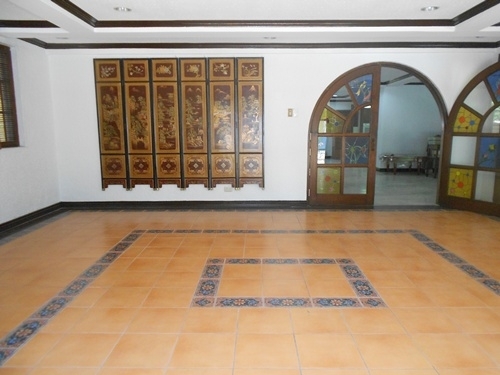 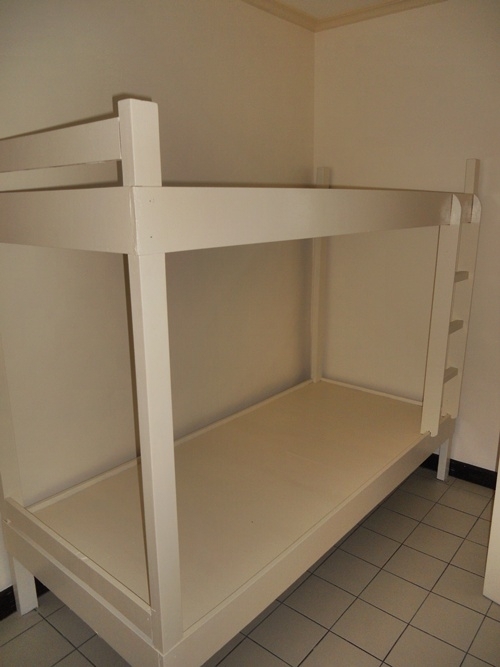 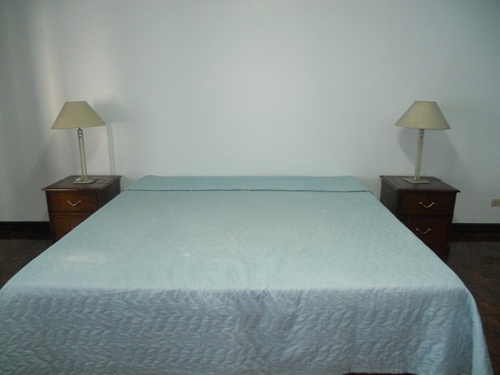 The area surrounding the condo offers plenty restaurants, convenient stores and all the basic needs. 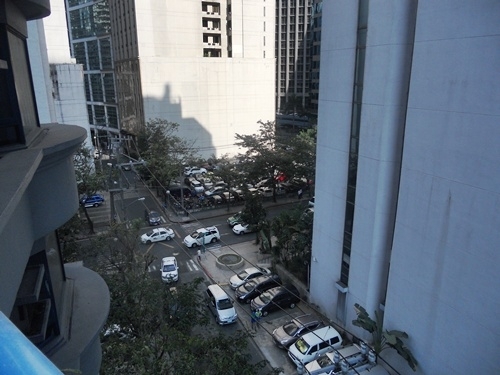 Transportation to and from this location is quite easy.